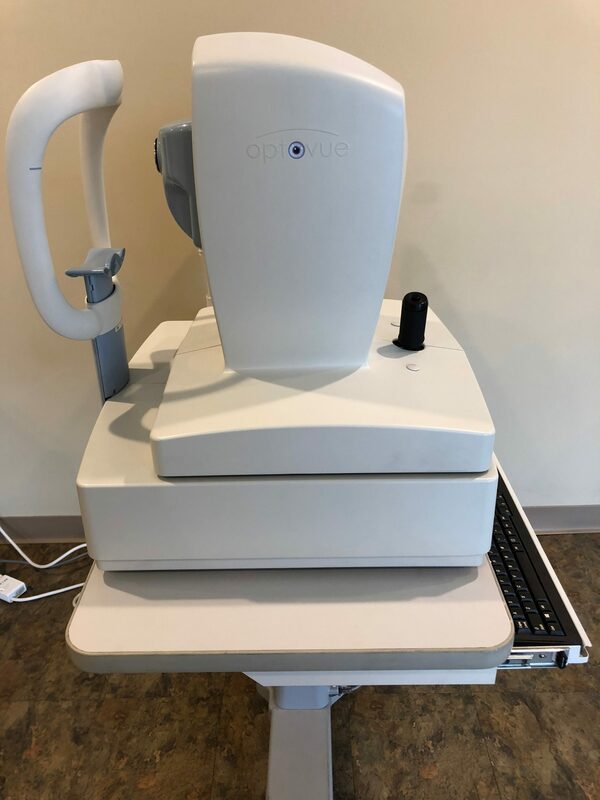 The Optovue RTVue-100 is an ultra-high speed, high resolution optical coherence tomography (OCT) retina scanner used for retina imaging and analysis. 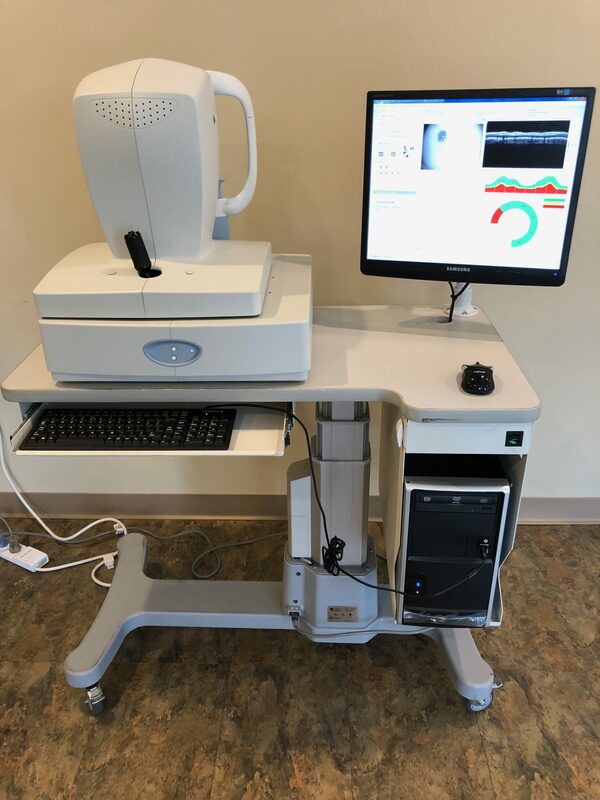 TCP is the ability to calculate both the front and back surfaces of the cornea to enhance post-refractive IOL calculation for greater confidence in surgical outcomes. 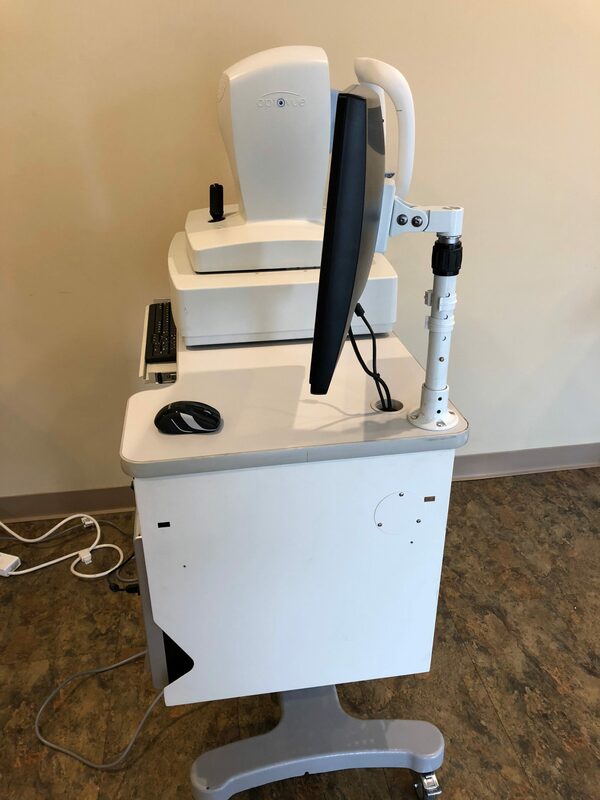 Unit includes anterior seg. as well. 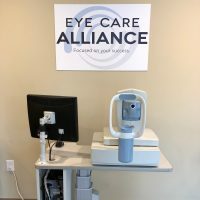 TCP (Total Corneal Power) functionality is available for an additional $1,500. 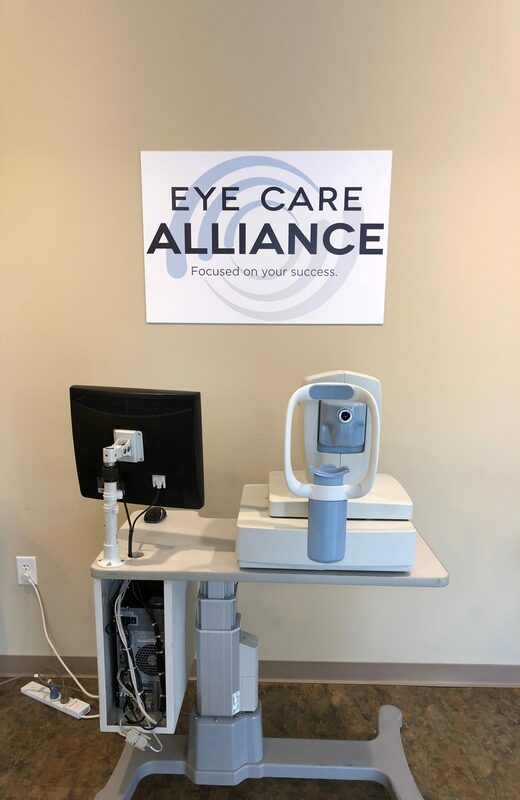 This unit includes: CPU, Monitor, Table, One Year Comprehensive Warranty as well as Complimentary Installation and Training within the US.